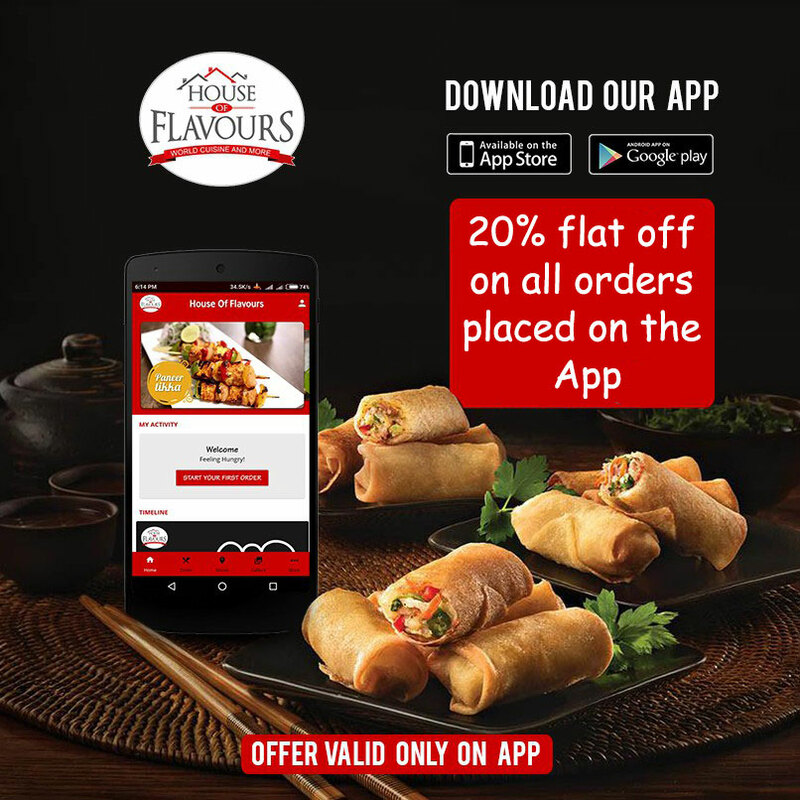 Maintaining the dignity of our name, we at HOUSE OF FLAVOURS, aim to bring forth a flavourful delivery experience with a wide range of delectable items for every taste bud. 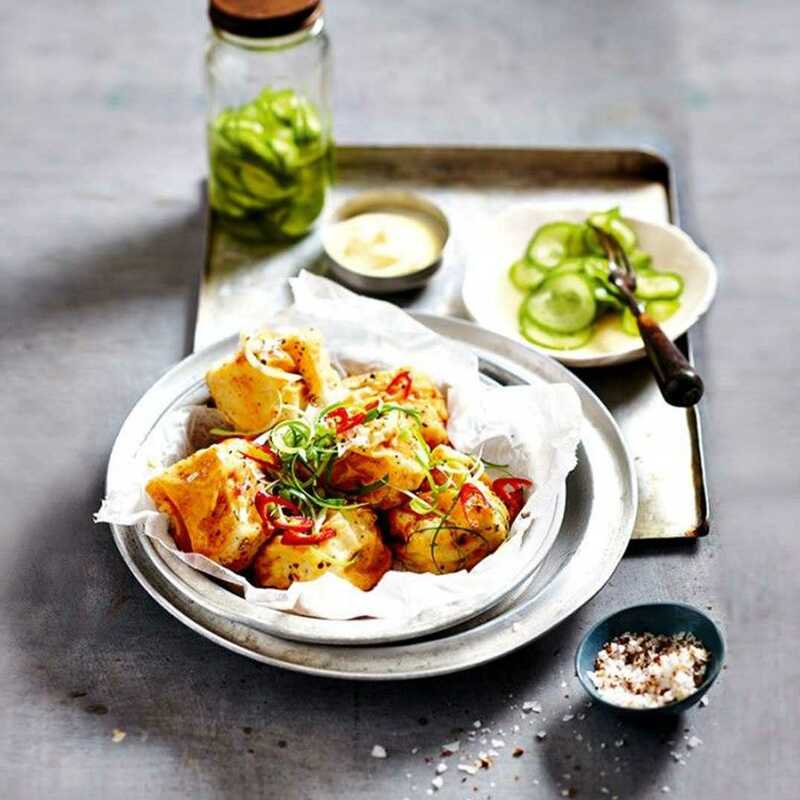 We strive to promote healthier meals by making a conscious effort to reduce the use of artificial flavours, sugars and oils and substitute with wholesome alternatives. Apart from the ingredients, we follow a hygienic and strict process while preparing our meals. Vegetarian and Non- Vegetarian meals are prepared in separate units and the cleanliness is regularly monitored and checked. 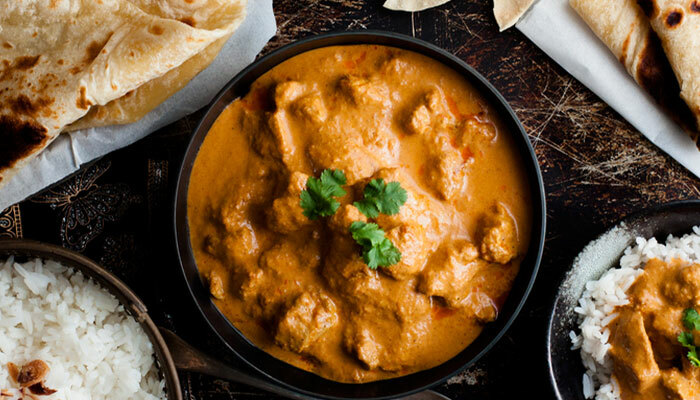 By using fresh and natural products and ingredients every day we are able to ensure that the quality of the food is retained throughout and the customers have the same experience each time they crave for their favourite dishes. 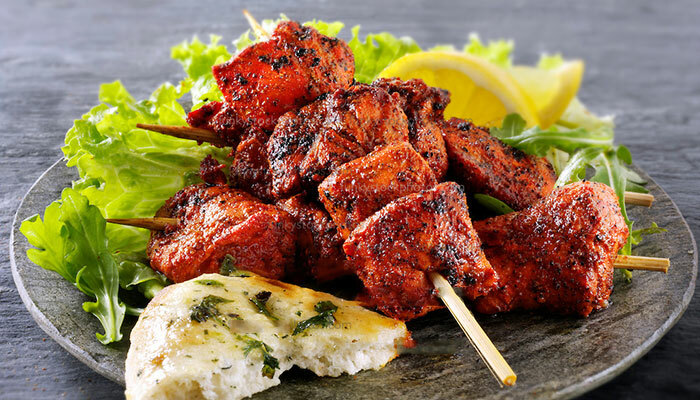 Authentic punjabi starter, straight out of tandoor on to your plate. 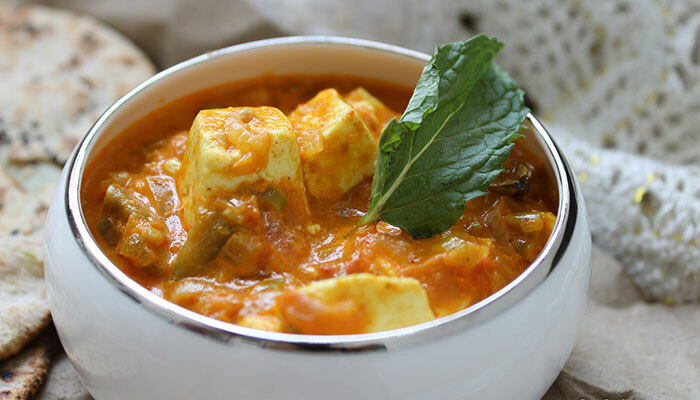 Soft paneer simmered in flavourful and aromatic gravy, perfect for your main course. 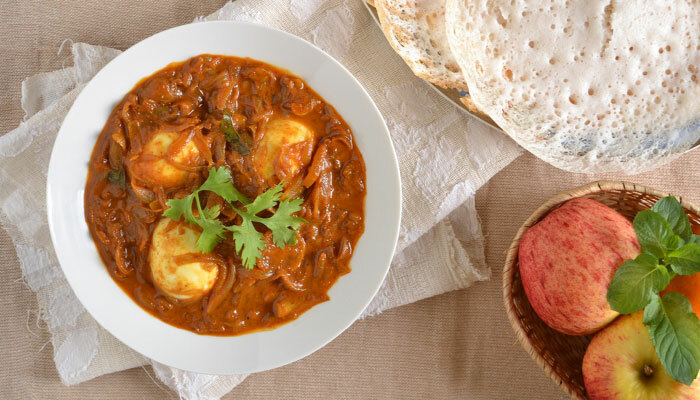 Delicious and flavourful egg curry made in traditional spices, a healthy choice for you. 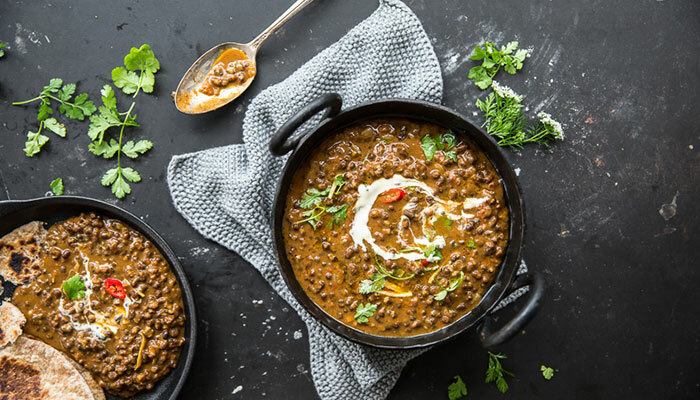 Authentic Punjabi dal, made with lots of butter and cream, presented with the perfect smoky flavour. 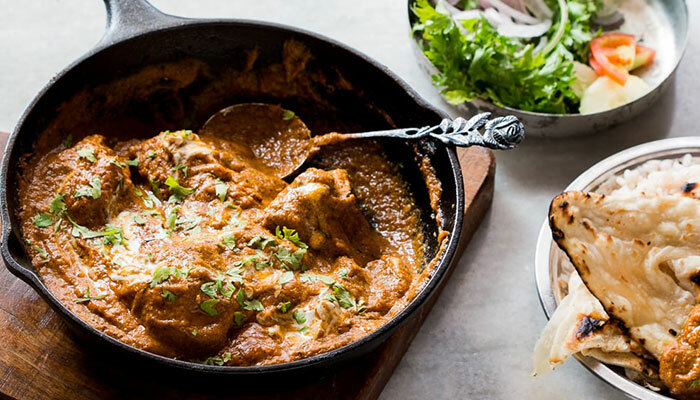 Tender chicken, fried in spices and drenched in ingredients that raise the taste bar. Smooth, buttery, made in creamy tomato based gravy. So soft, it’ll literally melt in your mouth. 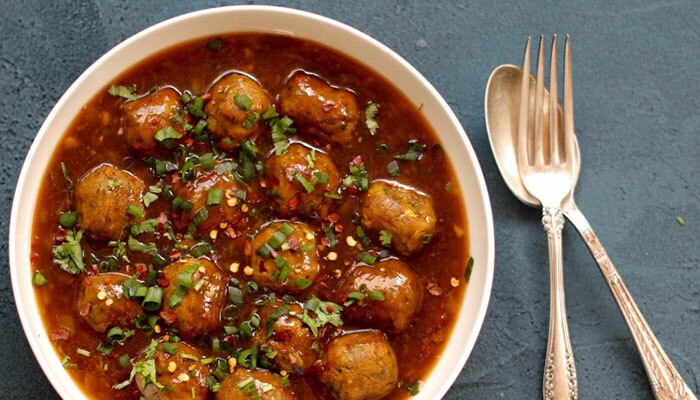 Authentic and tasty Manchurian on to your plate. 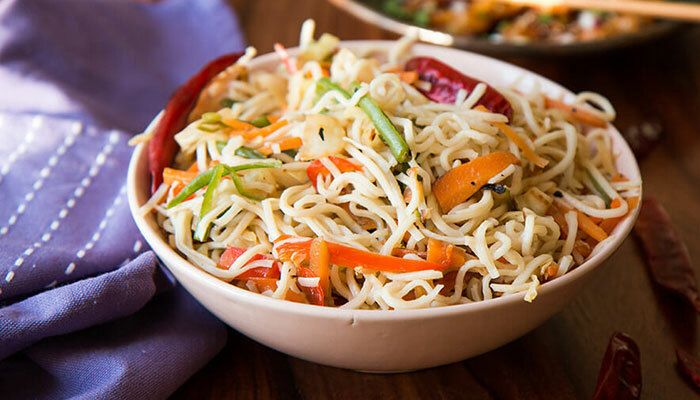 Authentic and tasty Noodles on to your plate. 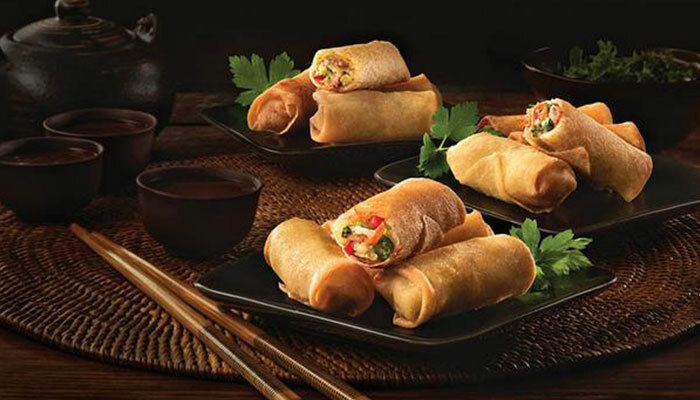 Delicious and flavourful Spring Rolls made in traditional spices, a healthy choice for you.